BENEFIT, Loudoun’s coalition of musicians and community leaders, has announced its 2018 concert to benefit Loudoun’s charities on Sept. 22 from 2 p.m. to 8 p.m. Legendary Washington, DC, deejay, author, and host of Music Planet Radio Cerphe Colwell will emcee the event. As a result of the inaugural concert in 2017, BENEFIT issued grants totaling $5,000 to five area nonprofits. 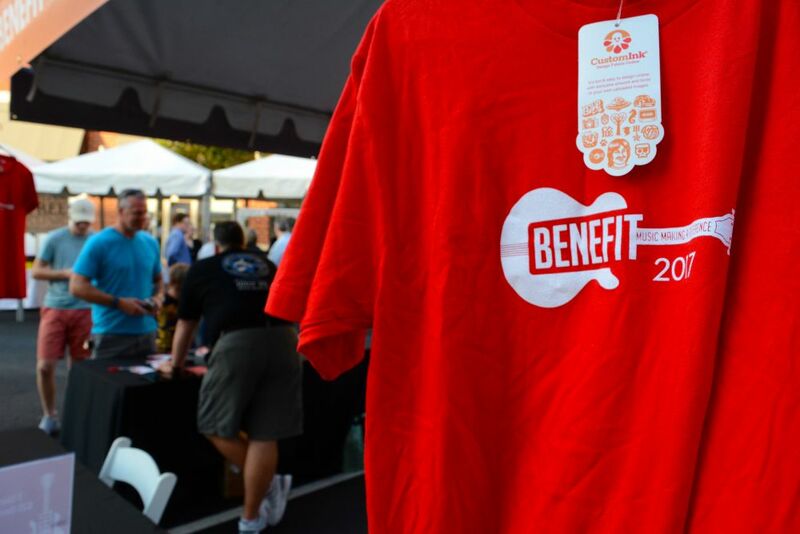 “BENEFIT sets the stage for the community to gather and discover how they can help in an open festive environment,” added co-founder Ara Bagdasarian, guitarist for Frayed Knots. BENEFIT (Bands Empowering Nonprofits with Engagement and Fundraising Improving Tomorrow) is a coalition of musicians and local leaders created by Bagdasarian and Bobchek in early 2017. The nonprofit is based on the belief that music has the power to unify and coalesce communities around positive action, and that a county like Loudoun, with tremendous wealth and privilege, has the power and responsibility to fully support its social service needs. BENEFIT is a component fund of the Community Foundation for Loudoun and Northern Fauquier Counties, a 501(c)3 charitable organization. Nonprofits serving Loudoun will be able to apply for a BENEFIT grant to receive funding from proceeds raised by BENEFIT Loudoun at the festival’s website, benefit.live. Also keep up announcements at facebook/BENEFITLoudoun. The 2017 BENEFIT concert at the Village at Leesburg.